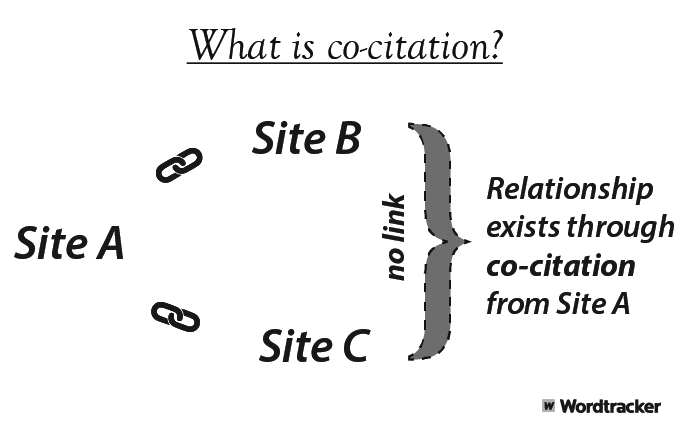 I cam across this helpful article which describes best practices for co-citation and co-occurrence when doing link building. With the emergence of these methods, performing local SEO has evolved into a better position than ever before. Essentially it involves creating a relationship between related terms and linking them to relevant pages. You can see a link to the full article below. 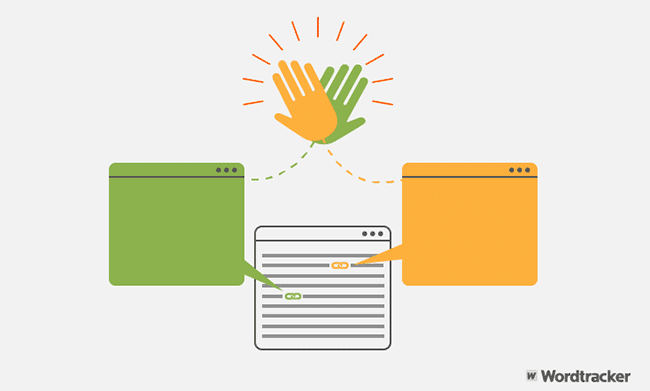 Let’s start with co-occurrence, which is also referred to as “implied links.” Co-occurrence is the relationship between similar words on a page and their proximity to brands and also links. This is a unique concept and can be difficult to understand because we’ve been dealing with the relationship between links and anchor text for over a decade.